Mr. Sam Kumar, President of Journeyman Construction, LLC founded the company in 2000. Since its inception, the company has experienced rapid growth and an ever-expanding client base. What started as a small company has evolved into an award winning, multi-million dollar firm. With over 20 years experience in large commercial project management, Mr. Kumar has led a variety of projects and has honed his skills to ensure that each and every project is completed on time, within budget and that it meets the Owner’s and his own high standards. Recognized by the Austin Business Journal in 2014 as the #1 Commercial Construction Firm ranked by 2013 billings in the Austin office, Sam Kumar has built his company on the principle that integrity should always trump celebrity. Every employee at JCI shares the same goal, to safely deliver buildings of the highest quality that the Architect, the Owner and Journeyman can proudly stand behind. 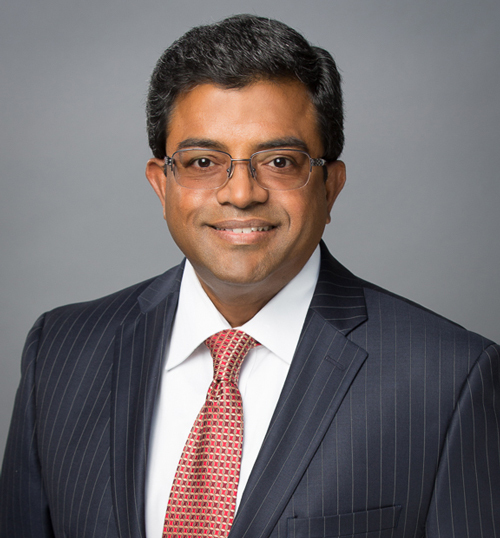 Dedicated to giving back to his community, Mr. Kumar has served both as a member and Chairman of the Board of the Central Texas Associated Builders and Contractors organization.